A mid-tier has queried the government’s decision to disallow small business CGT concessions to those who undertake Everett assignments as lacking any “real policy rationale”. Earlier this month, the government announced in the budget papers that partners who undertake Everett assignments will no longer be able to access small business CGT concessions from 7.30pm on 8 May 2018. 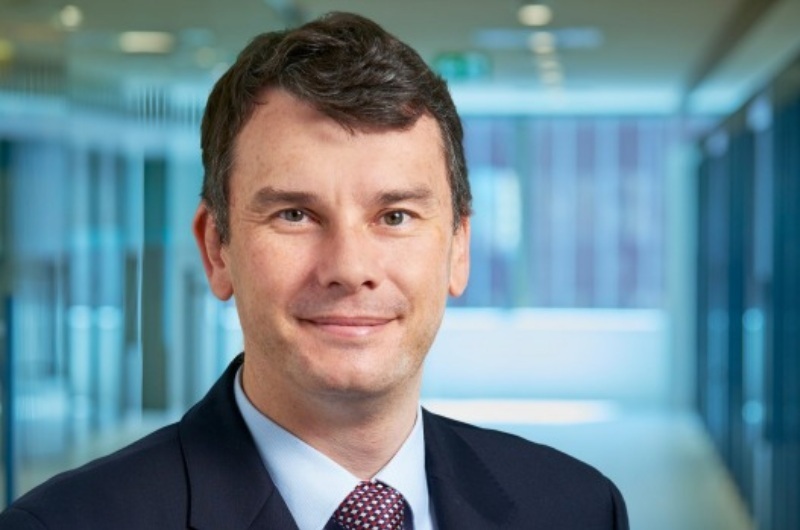 Speaking to Accountants Daily, BDO partner of tax, Mark Molesworth, questioned why the shutting of Everett assignments is being “badged as an integrity measure” by the government. “An integrity measure usually is intended to stop people taking advantage of unintended positive consequences under the law — where people are abusing the law and the law is not quite adequate to deal with the orders. There was a loophole that was not intended,” Mr Molesworth said. Mr Molesworth also questioned why the shutting down of Everett assignments was limited to partnerships and not extended to other business structures. He thought that, by creating a specific exclusion, it created more complexity and uncertainty to the tax system. “By creating more complexity, we create more uncertainty, we create greater transaction costs, not in terms of tax but in terms of the need to take advice and the need to work out whether the law applies to you or not for businesses,” Mr Molesworth said. “Really, where there is already general anti-avoidance provision that deals with things that are done for the dominant purpose of avoiding tax, these sorts of specific exclusions really increase the complexity where that seems to be unnecessary. “Because the tax office already has considerable powers to deal with people who are doing the wrong thing," he said.